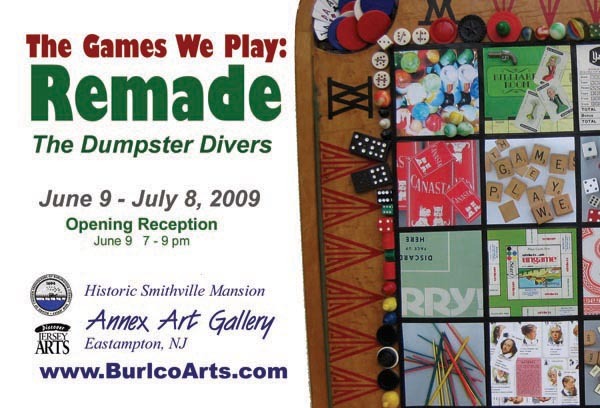 This entry was posted in Fine Art Philadelphia, Folk Art, Games, Mixed Media Art, New Jersey artists, Philadelphia, Philadelphia Art, Philadelphia Art Alliances, Philadelphia Art Installations, Philadelphia Art Shows, Philadelphia Artists, Philadelphia Sculpture, Recycled Art on May 31, 2009 by admin1. 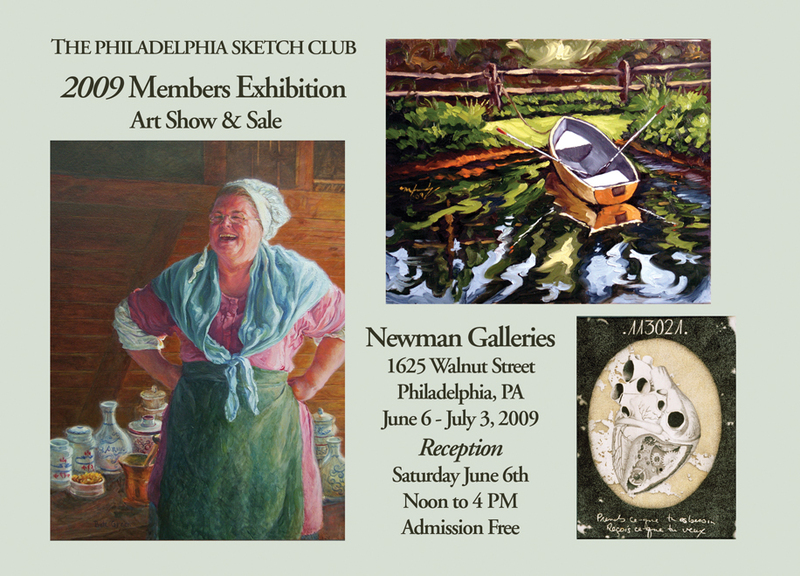 This entry was posted in DoNBrewer, Drawings, Fine Art Philadelphia, Mixed Media Art, Newman Galleries, Paintings Philadelphia, Philadelphia, Philadelphia Art, Philadelphia Art Clubs, Philadelphia Art Galleries, Philadelphia Art Shows, Philadelphia Artists, Philadelphia Artists, Philadelphia Floral Paintings, Philadelphia Sketch Club, Photography Philadelphia, Uncategorized, Watercolors on May 29, 2009 by admin1. 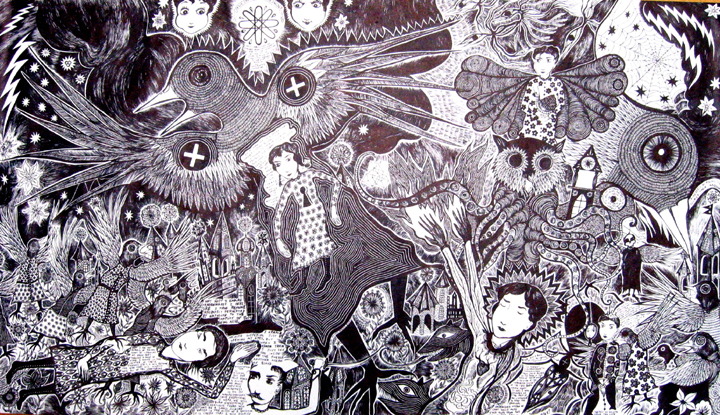 Justin Duerr, The Guardian Sisters of the Wombic Calm Inside the First Bor, ink on paper, 39″ x 70″, Courtesy of Coalition Ingenu. This entry was posted in Art in Philadelphia City Hall, Art Spaces Philadelphia, Coalition Ingenu, Mixed Media Art, Philadelphia, Philadelphia Art, Philadelphia Art Shows, Philadelphia Artists, Philadelphia Artists, Philadelphia Photographers, Photography Philadelphia on May 28, 2009 by admin1. Guest Curator, Betsy Alexander and Burnell Yow! put together a terrific show. Take a look at some of the photos from the show, HERE. Philadelphia Citypaper makes note of the show. Weekend section. 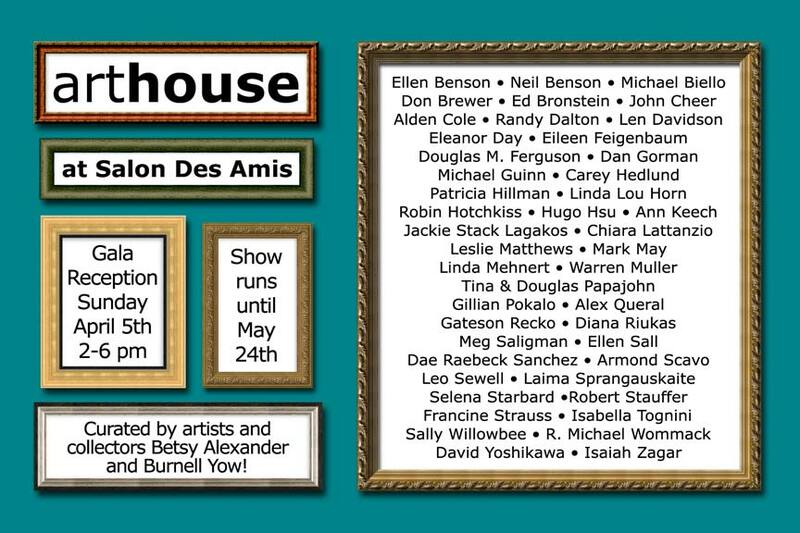 Note: the show has been extended till June 20th. fills the couple’s Fitler Square home. 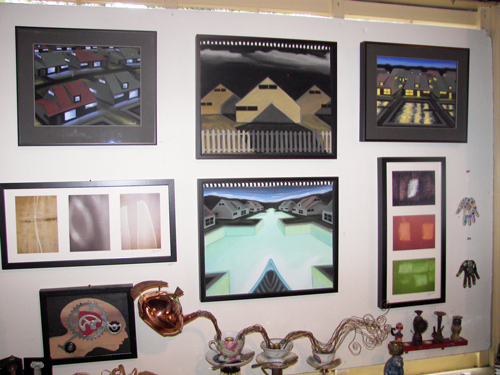 Salon des Amis Gallery, 2321 Yellow Springs Rd, Malvern. To June 20. Tue-Sat 11-6, Sun 1-6. Free. 610-647-6010. 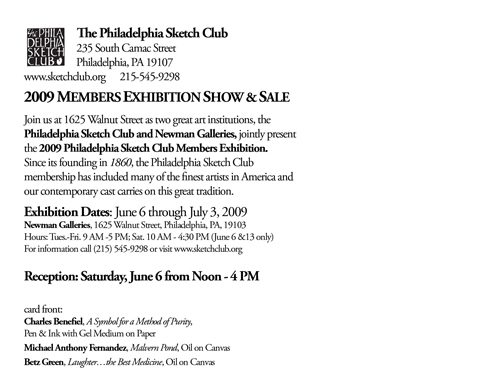 This entry was posted in Art Spaces Philadelphia, Mixed Media Art, Philadelphia Art, Philadelphia Art Galleries, Philadelphia Art Installations, Philadelphia Art Shows, Philadelphia Artists, Salon des Amis, Uncategorized on May 28, 2009 by admin1. 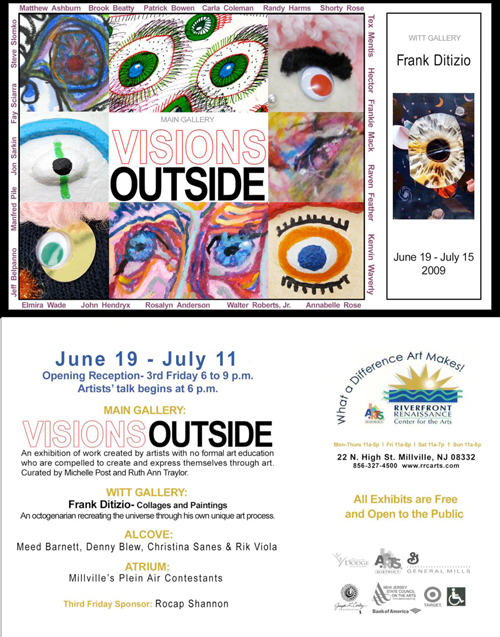 This entry was posted in Art Spaces Philadelphia, Folk Art, New Jersey artists, Philadelphia Art, Philadelphia Art Galleries, Philadelphia Art Shows, Philadelphia Artists, Self Taught Artist, Uncategorized on May 27, 2009 by admin1.